"I was hurting so bad the last two miles. I kept going by telling myself, You only have to hurt another 10 minutes. If you don't keep pushing, you'll regret it the rest of your life. It was my last high-school cross-country race," he says. "My last Foot Locker. It was so important. It seemed like the biggest thing in the world." 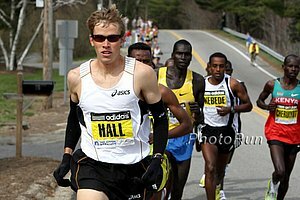 - Dathan Ritzenhein in a great piece by Amby Burfoot on the 10th year anniversary of his epic battle with Alan Webb and Ryan Hall at the 2000 Foot Locker National Championship. The race lived up to its hype, although Ritz crushed Hall and Webb by 20 seconds. Photos of that race here. Photos of all the Foot Locker winners here. Could the FM (Manlius) girls team have qualified for NCAA D1 Nationals? *Spanish Newspaper Headling: "Doping Brings Down Another Legend"
Tergat's Car Was Crushed Between Two Trucks, Says It Is A Miracle He Survived "On my right was a tanker that had stalled. But on the on the left side, was another trailer heading my way for a head on crash. I had to make a move. I swerved, and that is all I can remember. Everything went dark. I could hear a woman shout, 'Is this Tergat?' 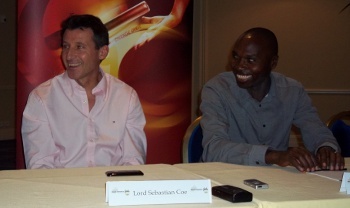 I said, 'It is Tergat." I don't know if they heard me"
LRC 2010 Foot Locker Predictions updated We've crunched the stats from our $20,010 Prediction Contestand have the LRC predictions. 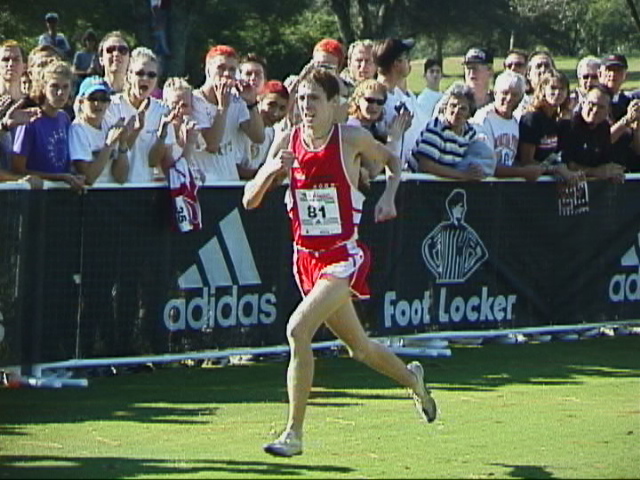 Lukas Verzbicas is heavily favored to complete the NXN, Footlocker double. On the girls' side, Aisling Cuffe is the big favorite. NXN winner Rachel Johnson is only picked 6th. Sonia O'Sullivan Urgest Irish Athletes To Not Let Financial Woes Distract Them From Getting Ready For 2012 O'Sullivan is the leader of the 2012 Irish team apparently.